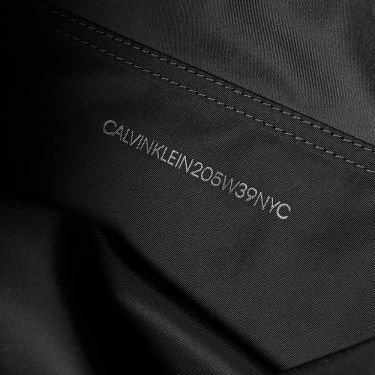 Champion Reverse Weave Colour Block Track Top Royal Blue, Pale Green & White | END. 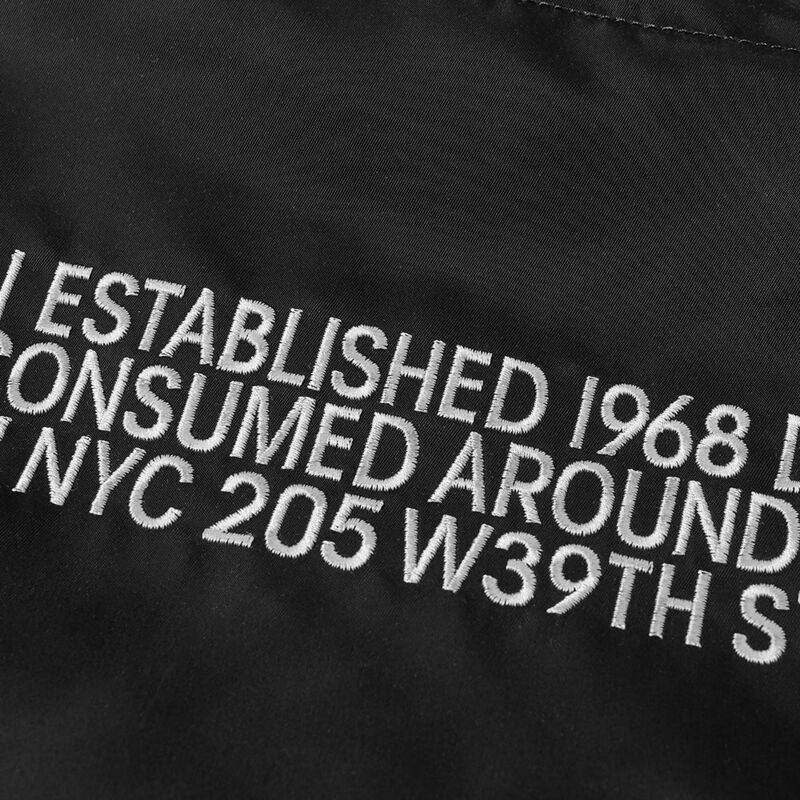 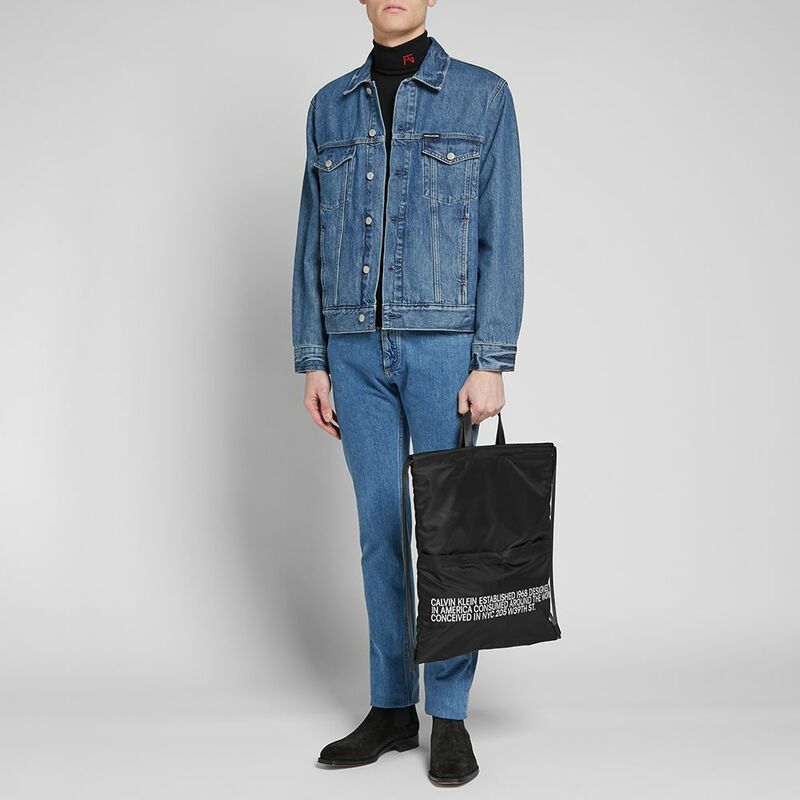 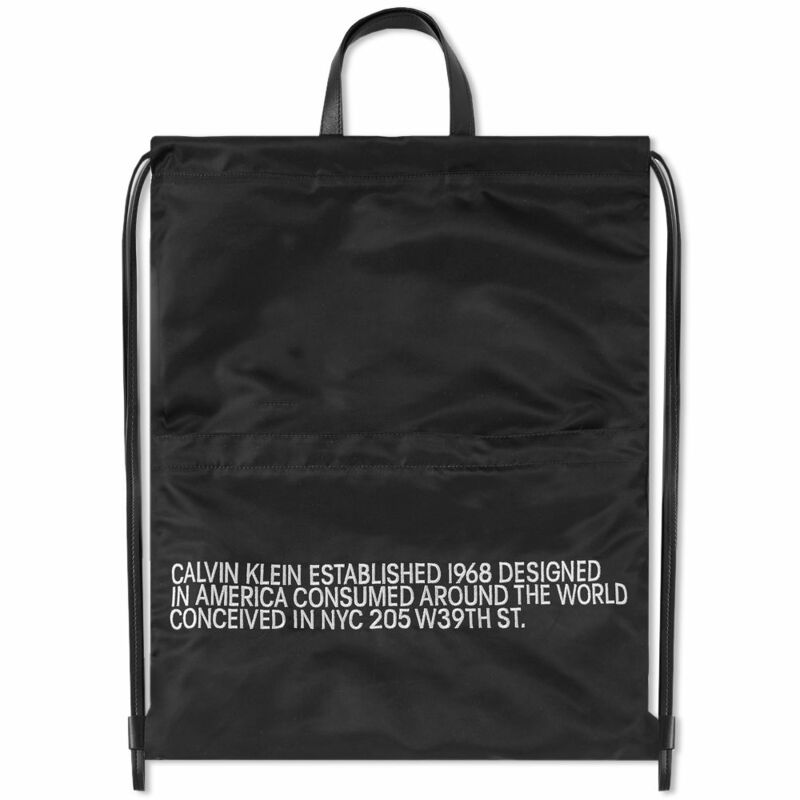 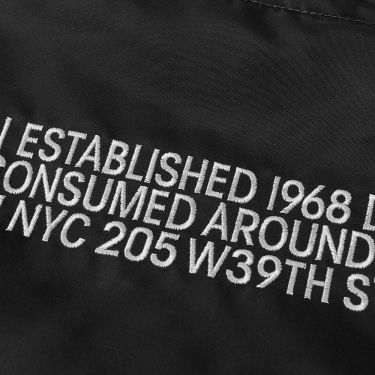 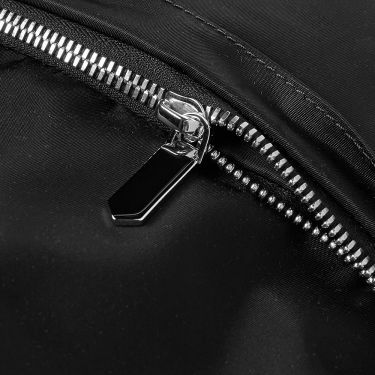 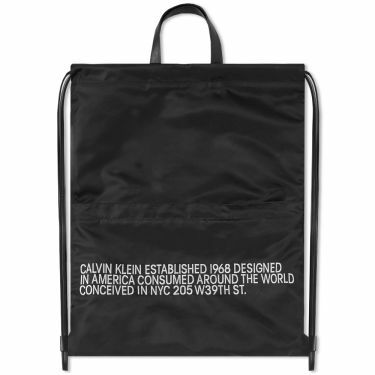 Designed by the iconic Belgian designer, Raf Simons, Calvin Klein 205W39NYC share their 1968 drawstring backpack. 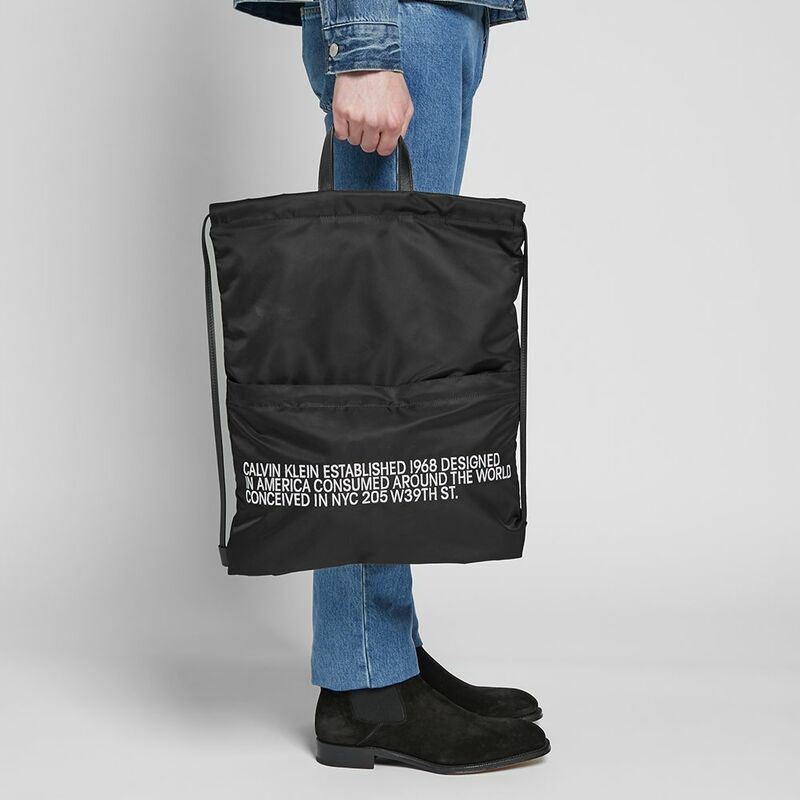 A simple but effective accessory, this drawstring backpack piece is cut from a sturdy nylon fabric, with a main drawstring compartment as well as interior and exterior slip pockets. 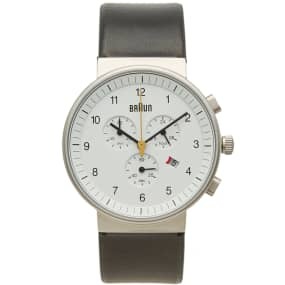 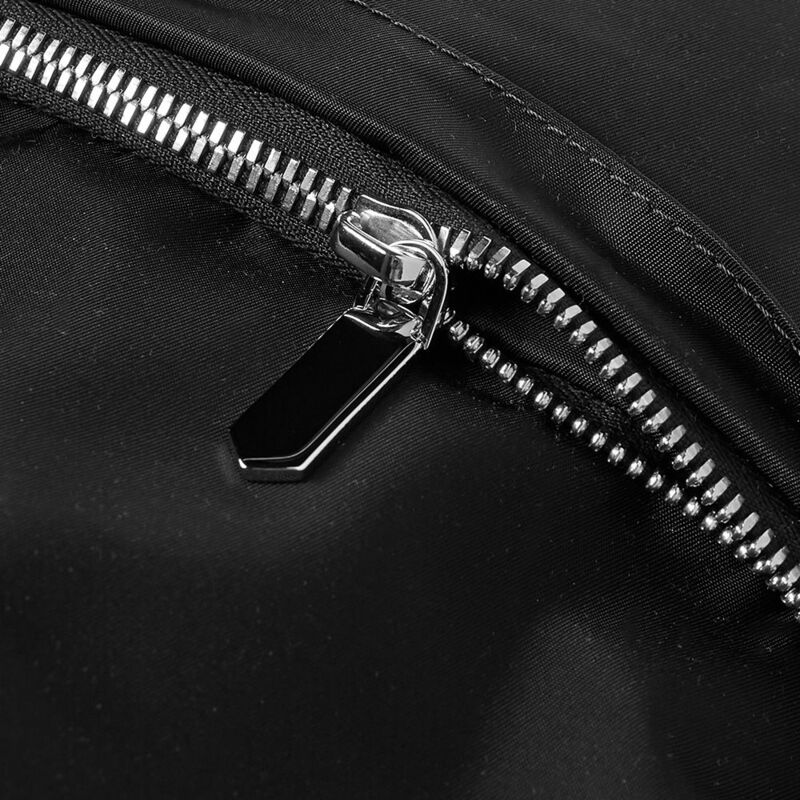 Detailed with embroidered branding to the face, a leather carry handle adds a further touch of luxury to this casual style. Made in Italy, Calvin Klein 205W39NYC ensure that their apparel and accessories are made to an exacting standard.